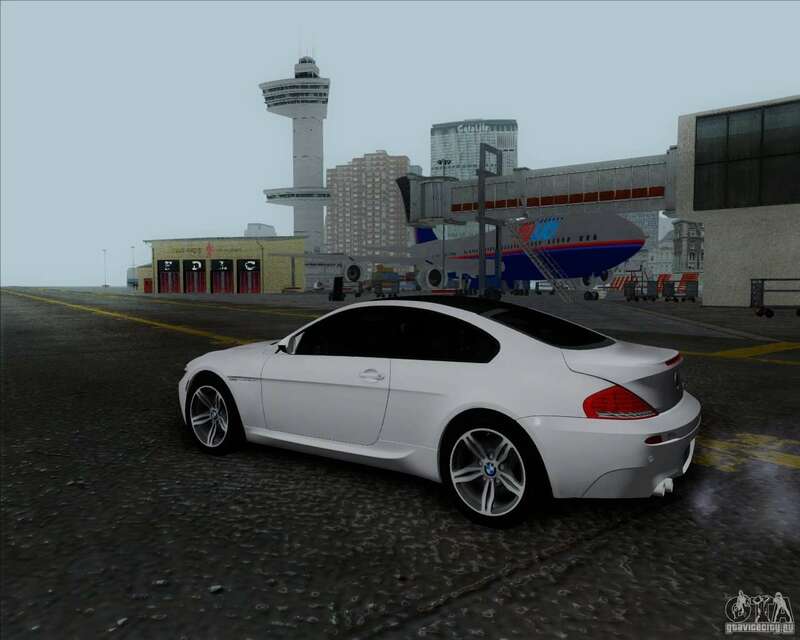 Meet the BMW 6 Series M for GTA San Andreas. 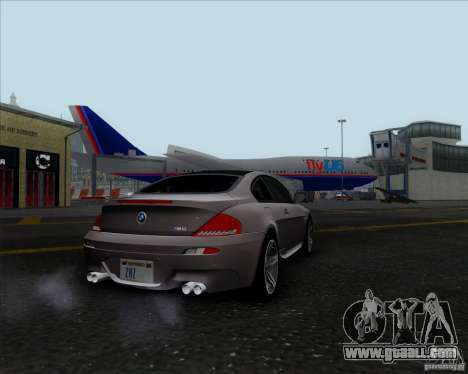 Distinctive features of this mod - M-badge on the trunk lid and dual exhaust on each side. Respectable performance and a sporty look you'll appreciate at their own game GTA San Andreas. 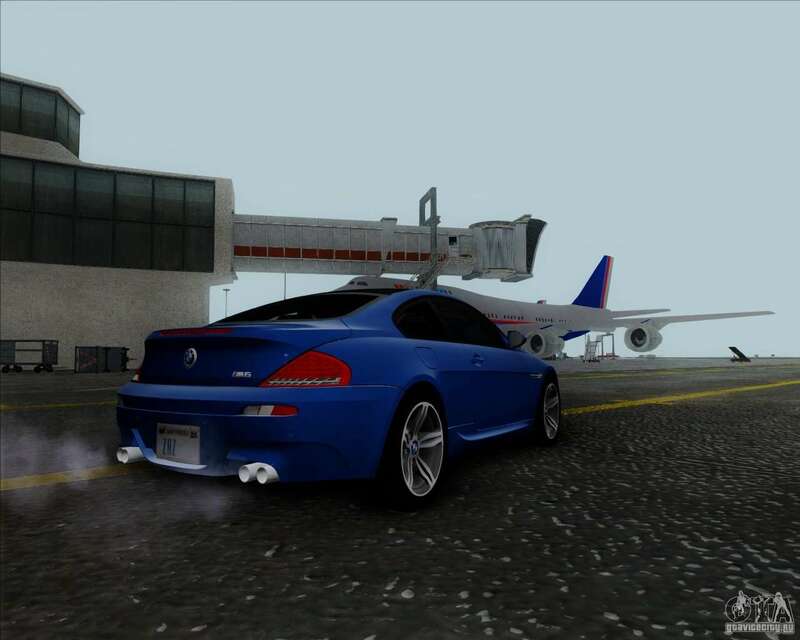 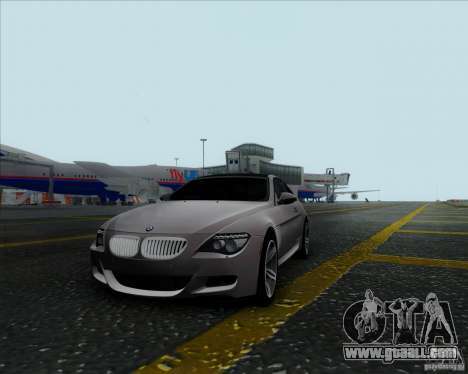 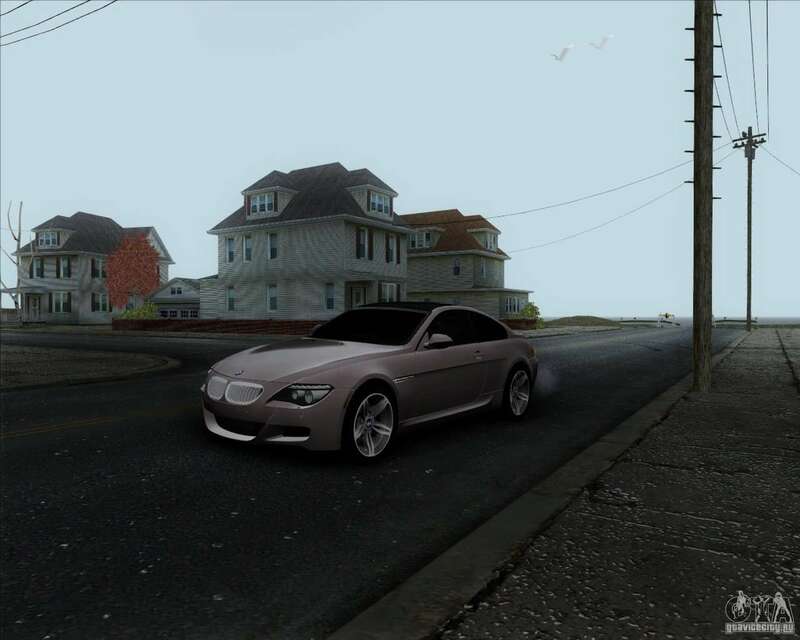 Download mod cars BMW 6 Series M with auto installation from our site. 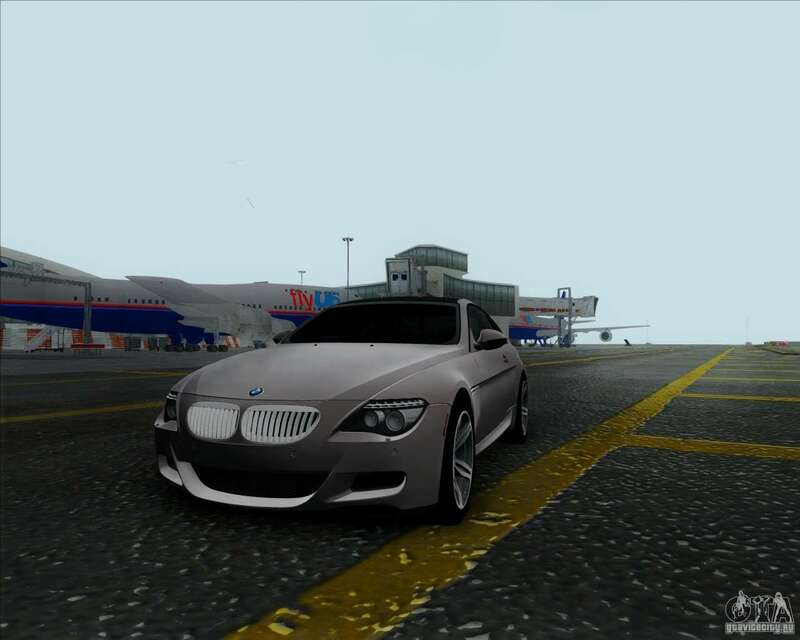 And more you nothing will stop to enjoy the management of this sport BMW. 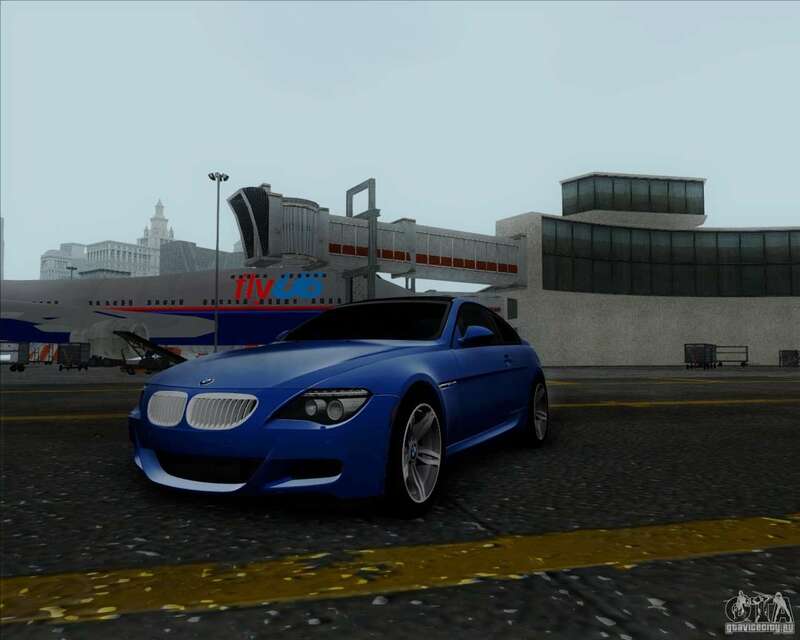 By the way, is installed car mod to replace the standard "Primo".